If you love Dakar rally then this news is for you. India Baja 2018, that delivers a similar experience of the extreme desert rallying in India will be held this month. This motorsport even will start on 17th August and end on 19th August after covering 400km rally stages, and 150+ km of Transport stages. 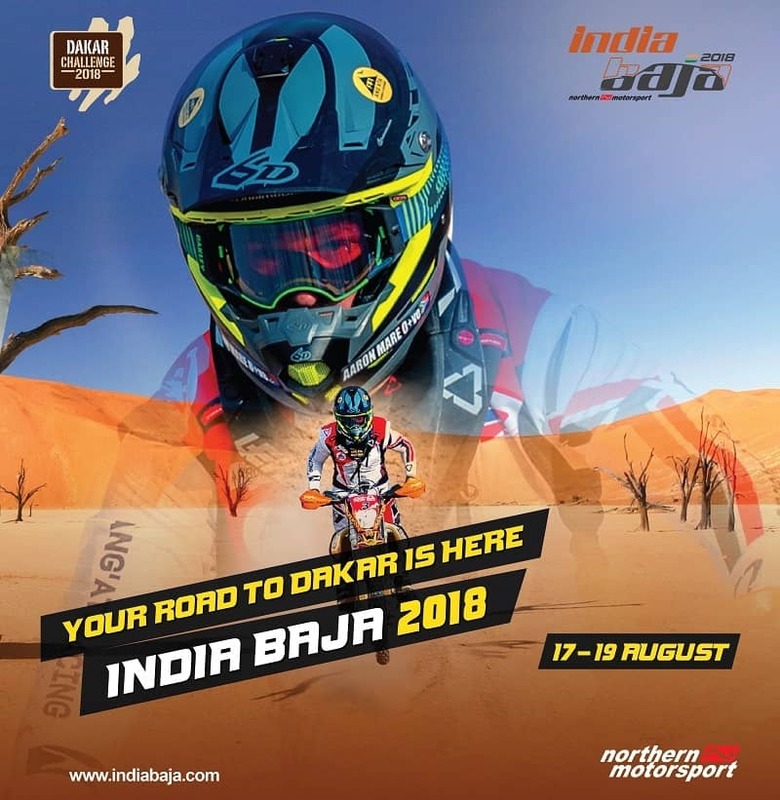 India Baja 2018 will cover some of the toughest terrains, including the sand dunes of Jaisalmer. India Baja 2018 participants have a great opportunity at hand to move up this motorsport ladder. The contender of this race will get a direct gratis entry to the 2020 Dakar Rally. Also, the winner of India Baja 2018 will get a complimentary entry for Afriquia Merzouga Rally 2019. Talking in monetary terms, the combined entry prize of the above-mentioned events totals up to €20,000. 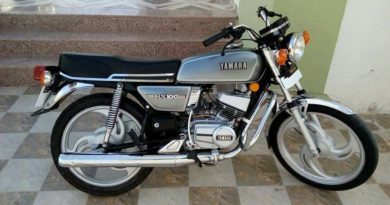 This covers the registration fee for one motorcycle for both international events. Additionally, the top contenders of all categories of India Baja 2018 will get direct entry in the 2019 Maruti Suzuki Desert Storm rally. India Baja was first introduced in 2016 as an answer to the popular Baja rallier held worldwide. In the 2016 India Baja rally, many off-road rally enthusiasts took part. 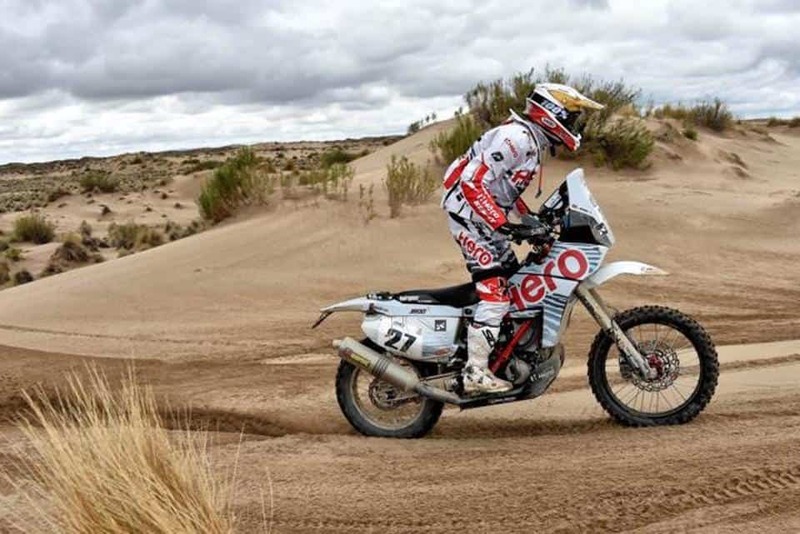 This event gave those enthusiasts a taste of Dakar Rally. And maybe this event can become a stepping stone for budding racers to take up this sport professionally. 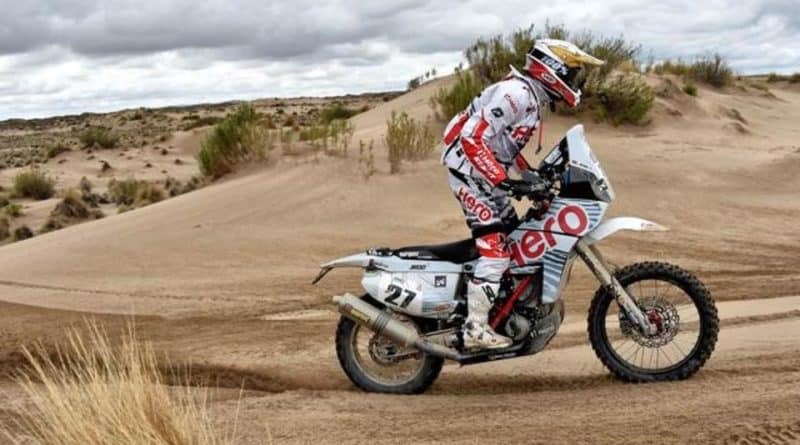 The 2017 India Baja winner Abdul Wahid Tanveer got direct entry in the Afriquia Merzouga Rally of 2018 and also in the 41st edition of the Dakar Rally that will be held in 2019. India Baja event is organised by Northern Motorsport which is no stranger to motorsports in North India. Other motorsports events managed by Northern Motorsport also includes Desert Storm rally and Autocross championship. For participation enquiries email- [email protected] or log on to IndiaBaja.com. 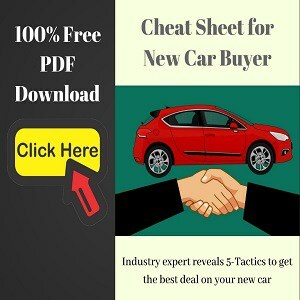 ← Engine ECU Remapping FAQs; Should you do it?